Horsetail extract can be used to treat certain bacterial diseases, such as urinary tract disorders. 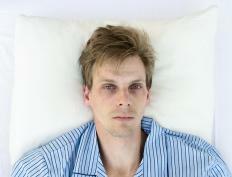 Horsetail extract may help treat insomnia. Horsetail extract, also known by its Latin name Equisetum arvense, is rush-like plant that contains a high amount of silicone. Although it is commonly used in beauty treatments to strengthen and add shine to hair, it has also been used for thousands of years in homeopathic medicine. Specifically, it is believed to help sprains, broken bones, torn tendons and damaged ligaments heal faster. It is also believed to treat arthritis, ulcers, tuberculosis, and urinary tract disorders. Some practitioners believe it contains antimicrobial properties, so it is often used to heal wounds and infections as well. Scientists have recently been paying more attention to horsetail extract. In fact, some scientists have found that the extract contains a wide spectrum of antimicrobial properties. These properties are believed to fight and kill some species of fungi and bacteria. 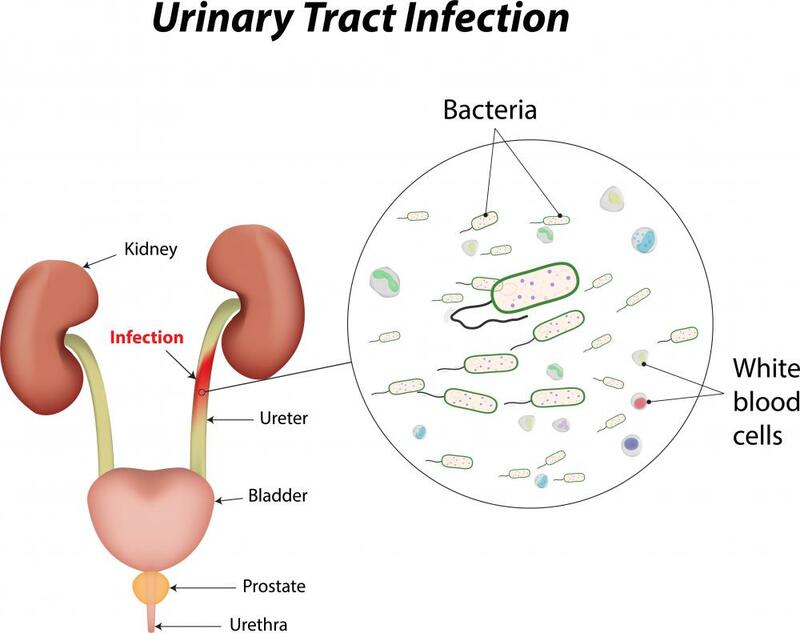 These findings give clout to the homeopathic practitioners’ beliefs that the extract can heal wounds and treat certain bacterial and fungal diseases, such as urinary tract disorders and tuberculosis. Other scientific findings suggest that horsetail extract may be beneficial for people experiencing convulsions, insomnia, and memory retention. In addition, other research indicates that the extract may help people suffering from cardiovascular disease, kidney stones, and edemas. Much of the research that has been conducted has used laboratory animals, such as mice and rats. Until research is completed using human test subjects, it is unclear whether horsetail extract will actually benefit humans to the same extent that it benefited the laboratory animals. There have been some side effects reported by people who use horsetail extract. Some people have experienced an electrolyte imbalance and a deficiency of thiamine in the body. As a result, individuals who have been diagnosed with a thiamine deficiency or imbalanced electrolytes should not consume horsetail extract. If high doses of the extract are consumed, nausea, muscle fatigue, increased bowel movements, and fever are possible. People suffering from diabetes, kidney disease, and women who are pregnant should not use the extract. As with any remedy, a medical provider should be consulted before using horsetail extract. A skilled medical provider or homeopathic medicine practitioner should be able to inform her patient whether the extract would improve a condition or cause potentially harmful side effects. For example, if steroids, laxatives, or diuretics are used in conjunction with the extract, adverse reactions are possible. In the worst cases, horsetail extract may cause diseases of the heart and brain. What Is the Treatment for Arthritis in Horses?